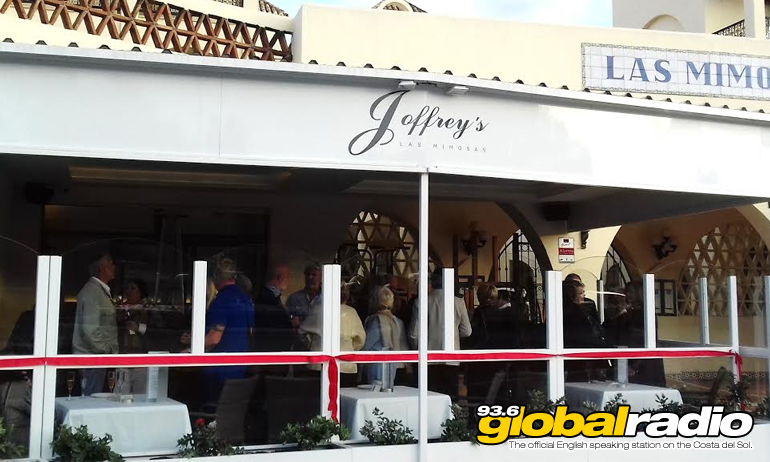 NOW CLOSED: well done to Joanna in Calahonda who won this special prize! 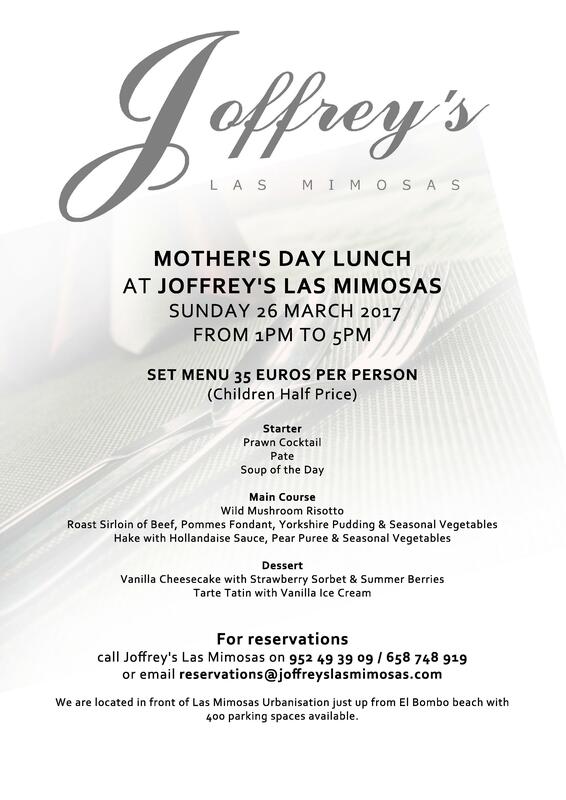 To celebrate the British Mother’s Day on the 26th March, 93.6 Global Radio is giving you the chance to win a luxury Mother’s Day meal for 4 people at Joffrey’s restaurant, near La Cala. Take a look at the fantastic menu further down this page! To enter, simply fill in the form below and tell us why your Mum is a Mum In A Million! The winner will be announced on the afternoon show with Dave on Friday 24th March! 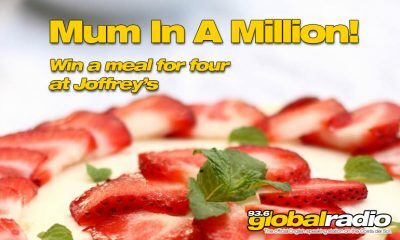 Here is a copy of the menu which you will be able to enjoy at Joffrey’s on Mother’s Day!